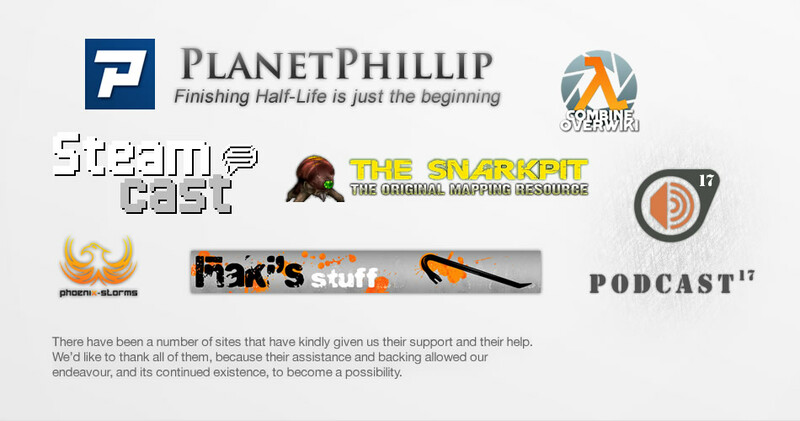 One year ago, we set out to create a Valve-themed fansite that would cover not only official news, but also original community material and content. 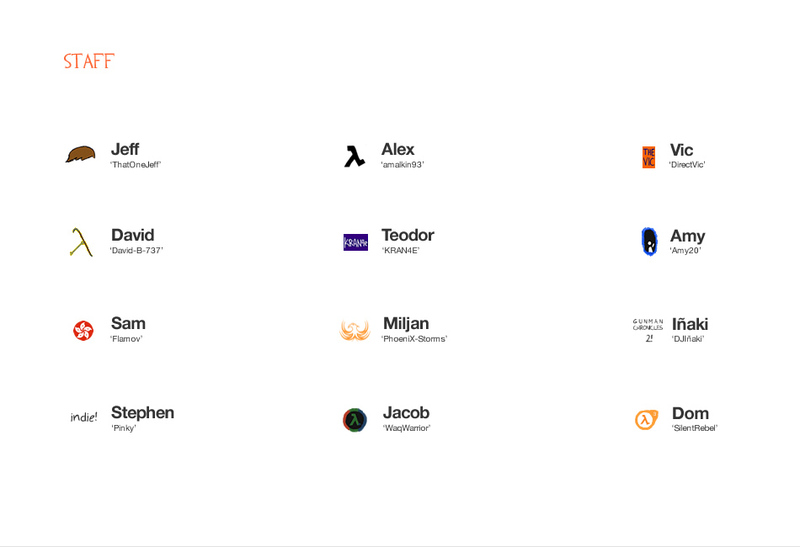 We wanted a platform that leapt into the community itself and extracted that driving force, that pure creative energy, so much of it left untapped. We managed to gather a team, and by the 30th of July, 2010, LambdaGeneration was complete. For some, it might have seemed like a failure from the start. Valve fansites? How many times has that been done to death? But we were convinced that we could take that simple premise, that idea: “from the community, by the community, for the community”, and turn it into something real. Something new, something interesting. We do what we do, not because we enjoy it (even if we really do enjoy every second of it), or because it gives us ad revenue (it really doesn’t), or because we think it might get us a job at Valve (it probably won’t get us one… ever). 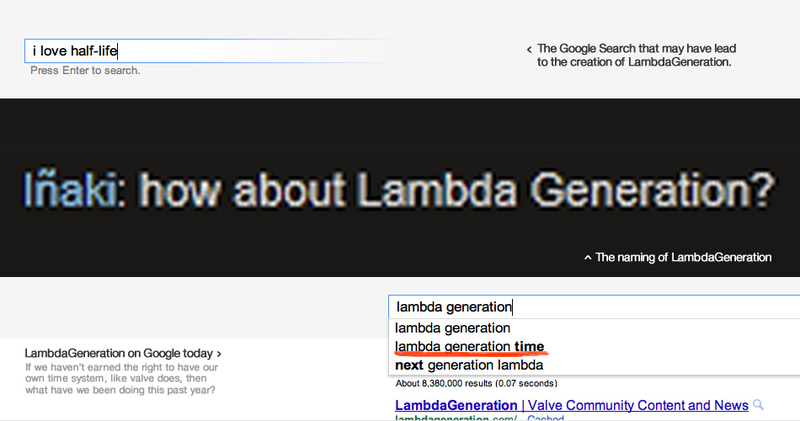 We could stop everything we’re doing right now and within a few hours, LambdaGeneration would cease to exist. But we would never dream of doing that. Instead, we continue to do what we do. And we do it because of you. The readers. The community. You keep LambdaGeneration alive. So, with all of our massive viral article hits, with all of our great site features, with all of our lengthy insightful posts, and with all of our setbacks, all of our mistakes, and all of our errors, let’s take that faithful step, and enter a new year of LambdaGeneration. And here’s to another one! 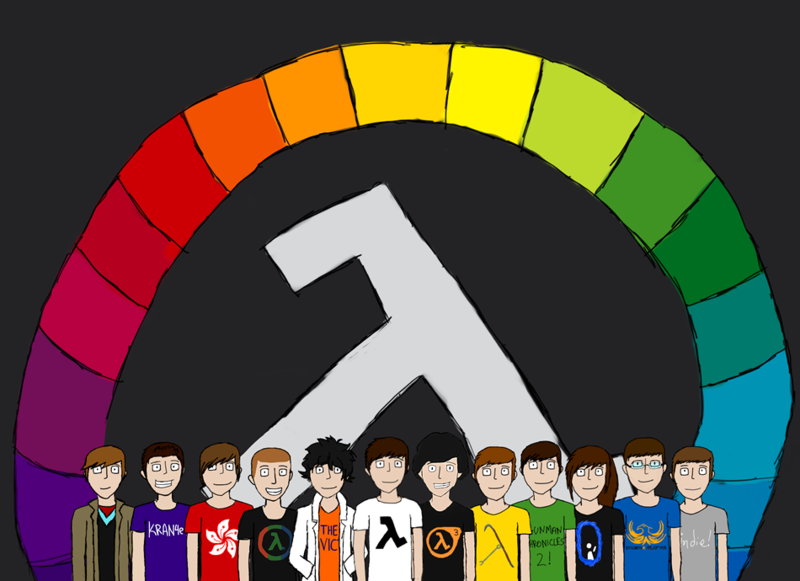 LambdaGeneration is no way affiliated with Valve Software or their products.